Spring will be here before you know it! Start shopping (and get 30% off) your warm-weather-fun essentials on swimways.com! 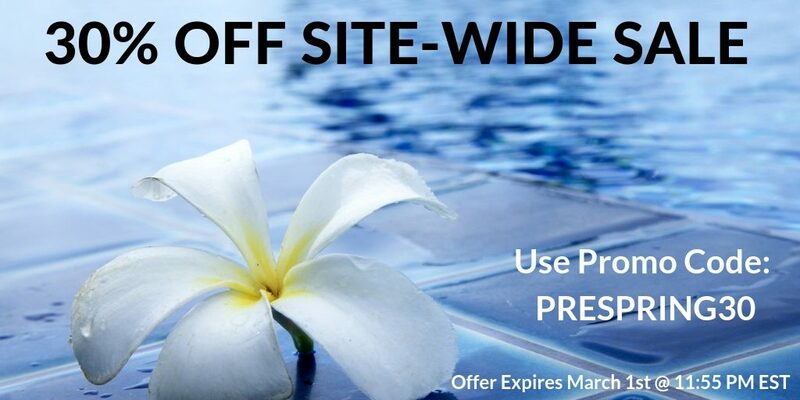 Right now, through 03/1/19 (ending at 11:55pm) you’ll get 30% off any of the products on swimways.com when you use PROMO CODE: PRESPRING30 . Don’t miss out!